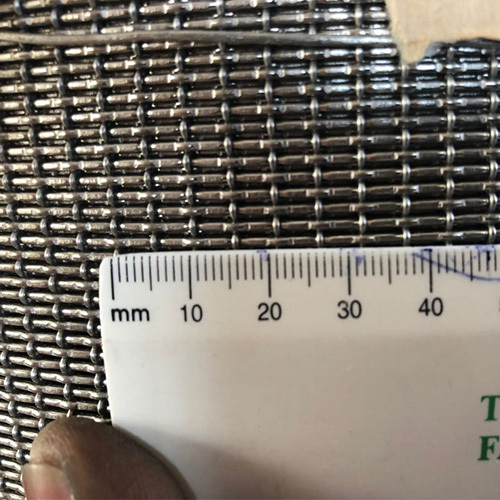 Crimped Wire Mesh - Buy Crimped Wire Mesh Product on Hebei Reking Wire Mesh Co.,ltd. 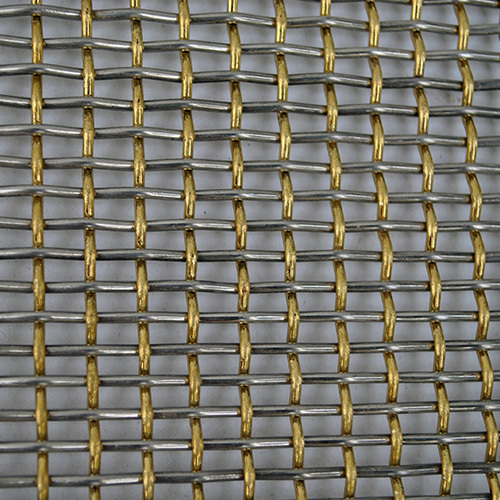 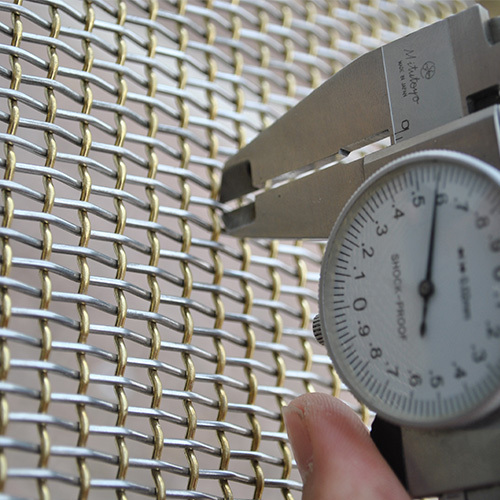 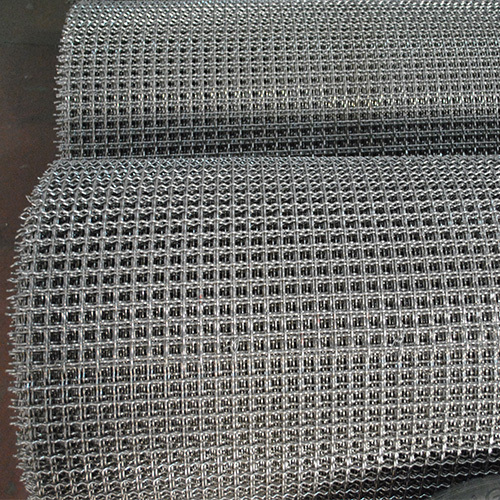 Crimped wire mesh is also called weave wire mesh. 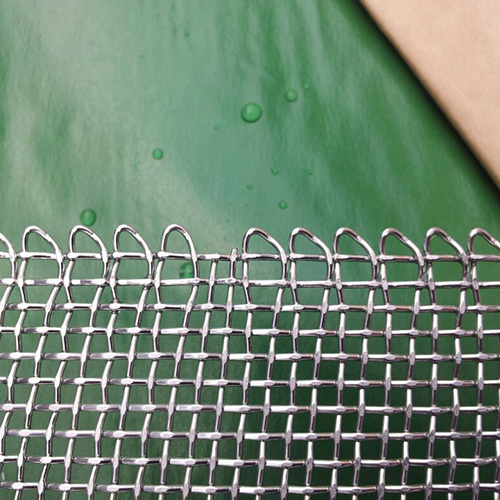 R&K manufacture varieties of crimped wire mesh, such as steel wire crimped wire mesh, low carbon steel wire crimped wire mesh, high carbon steel wire crimped wire mesh, medium carbon steel wire crimped wire mesh and stainless steel wire crimped wire mesh. 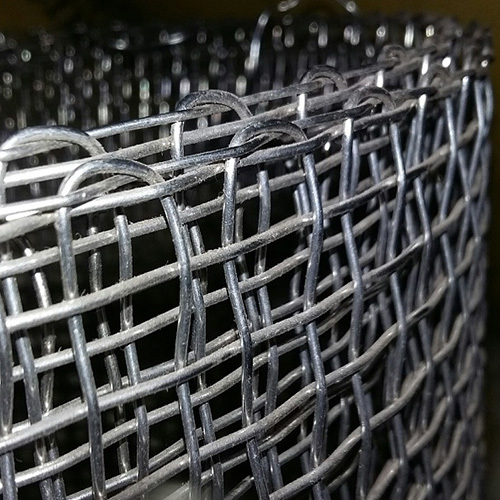 Materials: Black iron wire,white wire, lead wire, stainless steel wire, etc. .
R&K Crimped Wire Mesh is widely used in pig-breeding net, petroleum, glass factory, mine, mine factory and hardware products.